REGISTER TODAY! Click an option to register. 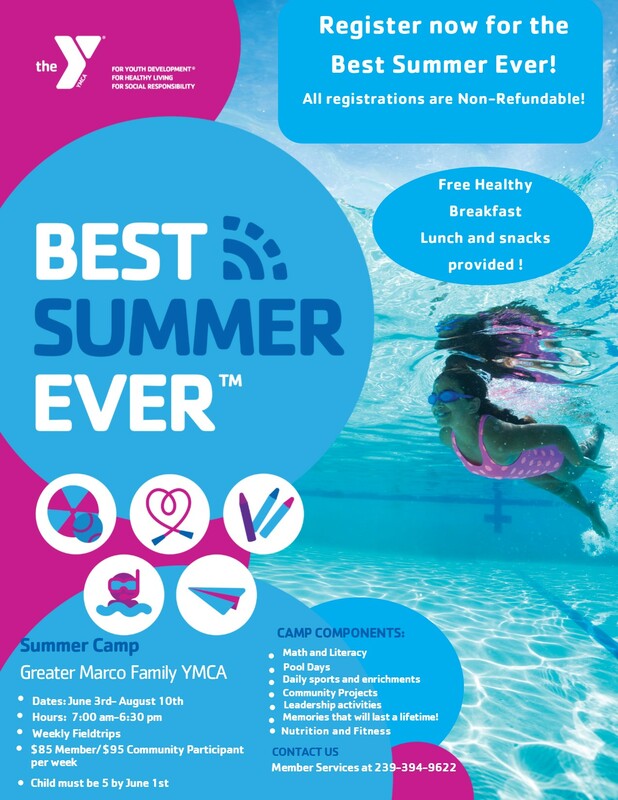 Plus complete registration paperwork and return to the YMCA to guarantee your child’s spot! 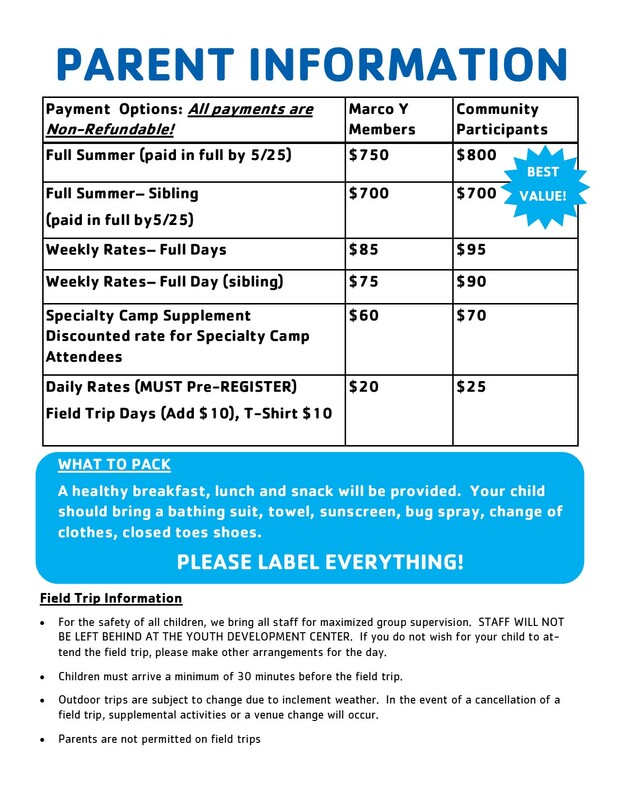 Click to Register for Full Summer Option by 5/25! SAVE $100!